Join us in a joyous celebration on the occasion of the retirement of Karen Tei Yamashita. 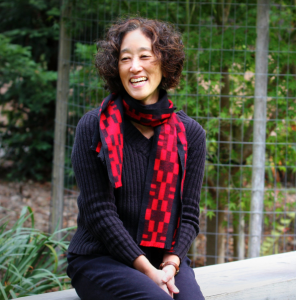 Karen Tei Yamashita is Professor of Literature and Creative Writing at the University of California, Santa Cruz. Living Writers reading featuring Karen Tei Yamashita, Seshu Foster, and testimonials from other UC Santa Cruz alumni.